Unlike other gardens of the city, the Law Garden is filled with a large number of shops selling handicraft items and Indian delicacies that are worth going for. 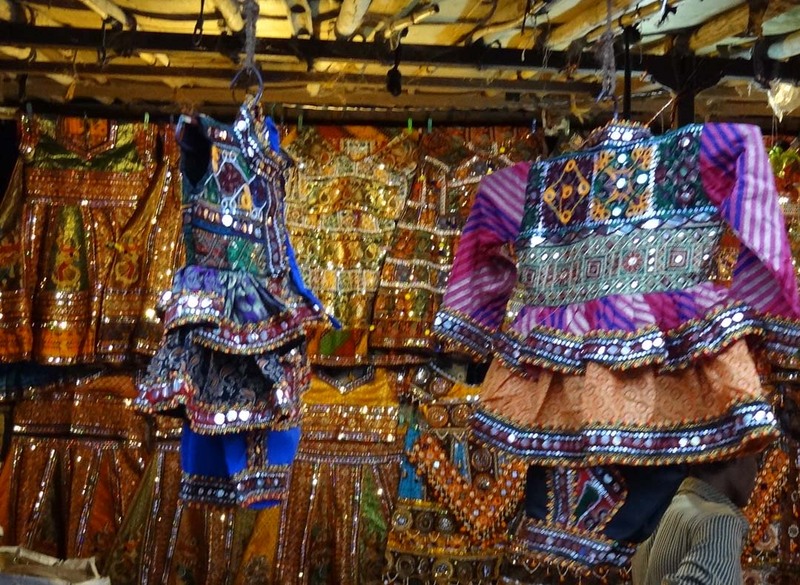 The Law Garden market is known for its collection of textiles and white metal jewels. All this makes the garden a popular place to hang out, especially amongst the younger generation. 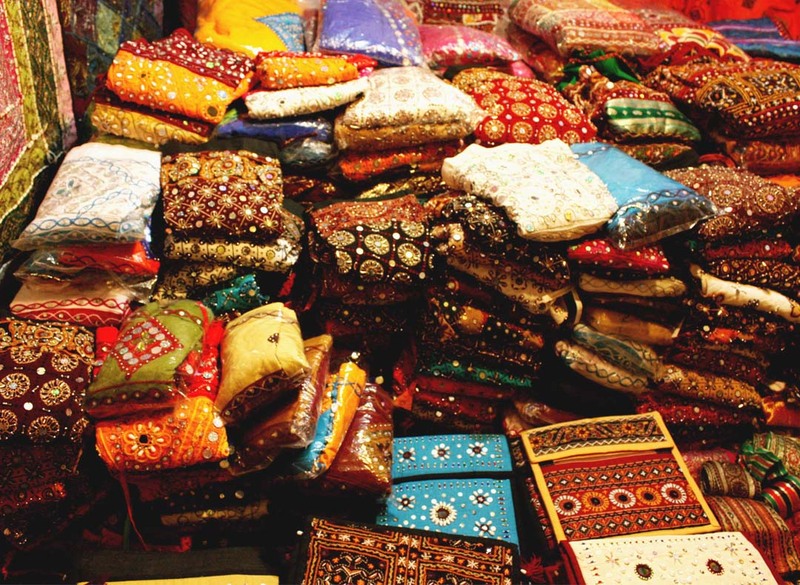 Shopping in this market of Ahmedabad is a happening one. 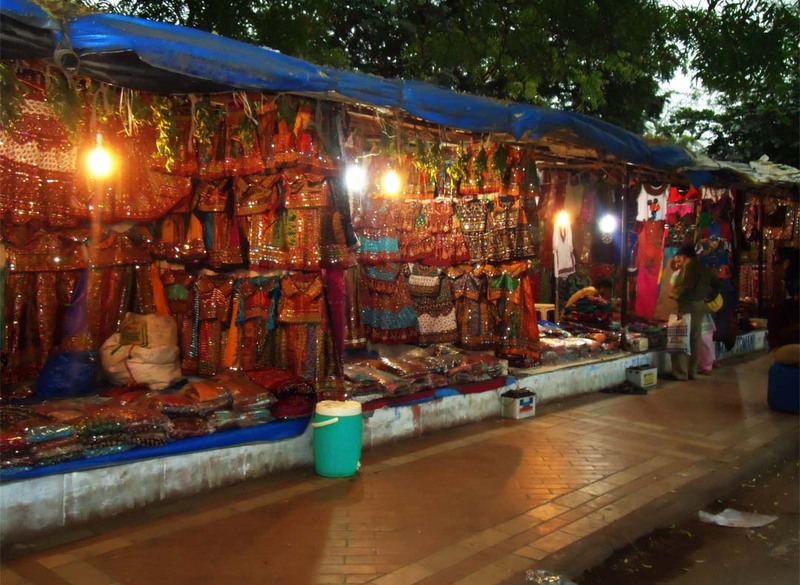 The Law Garden in Ahmedabad has its own market, which sells numerous handicrafts items such as cane items, wooden items, traditional Indian clothes and others. 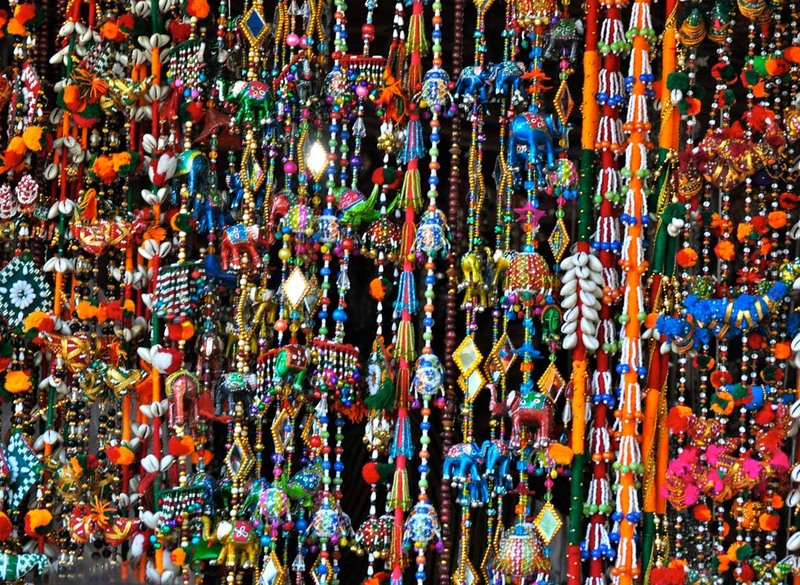 Foreigners usually visit the market for the Indian handicrafts sold here by the local people.